A rare look at the interactions between inmates and wardens over a period of two years, the Neve Tirza prison for women in central Israel is the setting for a story seen through the eyes of three women: one Jewish, one Muslim and one Christian. Ethnic diversity is confined to a stifling existence in tiny cells for what seems like an eternity. These women are locked down and shut out from society – and from themselves. Strong and yet vulnerable, the relationship between the prisoners and the staff, and between the women themselves is a mixture of collective distrust and mutual respect. David Ben Gurion said that he dreamed of Israel becoming a normal nation like other nations -- with crime and prostitution. No worries there -- we have become entirely normalized! 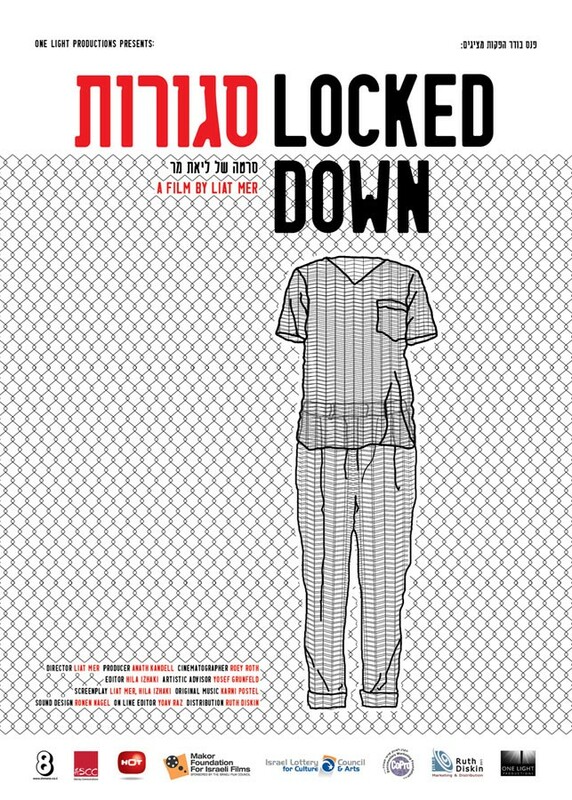 Liat Mer's documentary, Locked Down, provides a glimpse at life in a woman's prison in central Israel, Neve Tirza, which houses 200 inmates.